Adorable 2 BR/1 BA cottage. 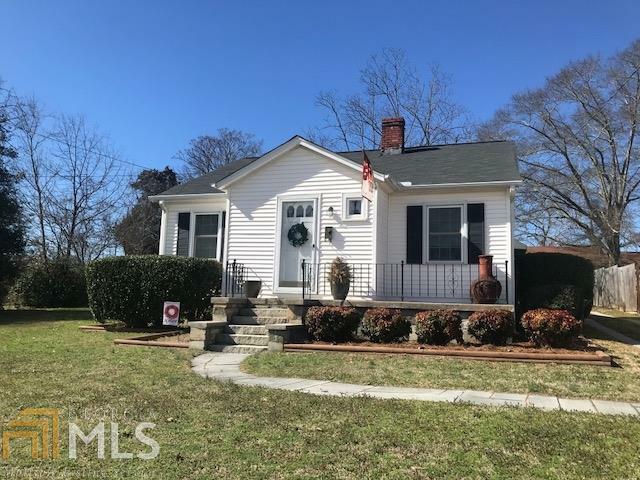 Low maintenance vinyl siding, partially fenced level back yard and older, yet functional, detached garage, patio and just a few of the outside features. Inside offers beautiful hardwood floors, granite counter tops, 9&apos; ceilings and tasteful colors throughout home. Call today to view this great starter home! Directions: Turn Onto Highland Off College Avenue..home On Left, Sign In Yard.